On July 21, the Senate Finance Committee approved legislation extending for two years various tax provisions that expired at the end of 2014, including the minimum 9 percent Housing Credit rate. The legislation also would establish for the first time a minimum 4 percent Credit rate for acquisition. The minimum rates would apply retroactively to the start of 2015 and prospectively for allocations made before January 1, 2017. The minimum 4 percent rate would not apply to bond-financed developments. The original version of the Committee Chairman’s Mark, released July 17, included only an extension of the previously existing 9 percent minimum Credit rate. 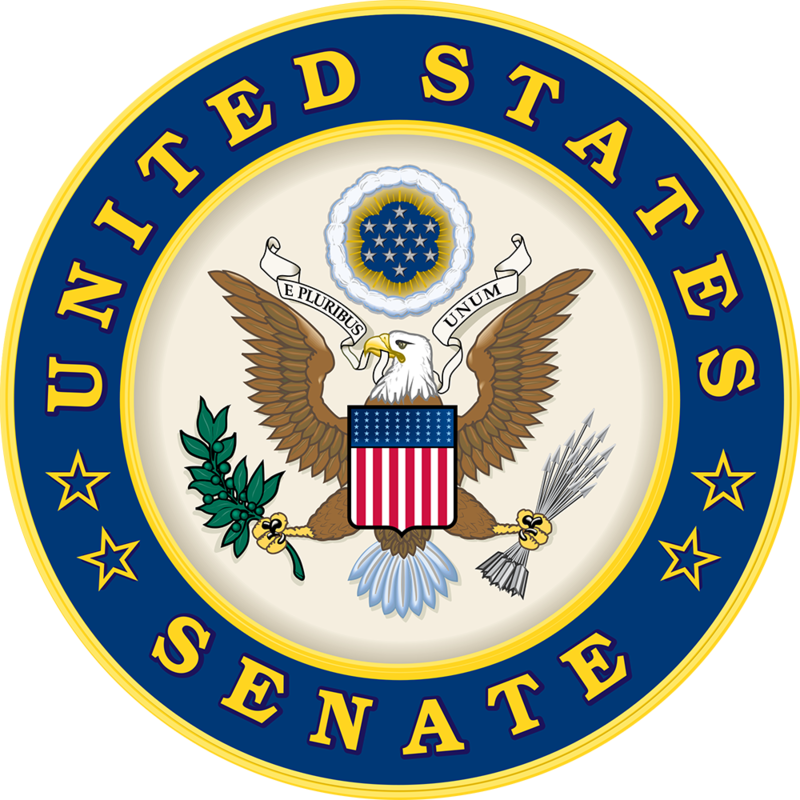 However, thanks to the diligent work of our Senate champions, Senators Maria Cantwell (D-WA) and Pat Roberts (R-KS), as well as the help of NCSHA, many of our HFA members, and other stakeholders, Committee Chairman Orrin Hatch (R-UT) agreed to add the 4 percent minimum Credit rate for acquisition to the modified Chairman’s Mark he released just before the markup. Cantwell and Roberts also filed an amendment to make both the 9 percent and 4 percent rates permanent, but the Committee did not consider the amendment and it was not included in the Committee-passed bill. The Committee decided not to support amendments that would make temporary provisions permanent or enact new permanent provisions. Before the markup, Senator Chuck Schumer (D-NY) filed an amendment that would have granted disaster relief to communities impacted by federally declared disasters in 2012, 2013, 2014, and 2015. Among other provisions, the Schumer amendment would have increased Housing Credit allocations and tax-exempt bond authority in disaster-affected states. However, the Committee did not consider this amendment during the markup and it is not included in the Committee-passed bill. The bill also would extend the deduction for private mortgage insurance premiums paid or accrued in 2015 and 2016, extend and increase the New Markets Tax Credit through 2016, and extend through 2016 mortgage debt forgiveness relief that exempts from taxation the amount of unpaid principal lenders do not require mortgage holders to repay. It is unclear when the full Senate will take up the measure. The House Ways and Means Committee is likely to consider legislation extending expired tax provisions this fall.